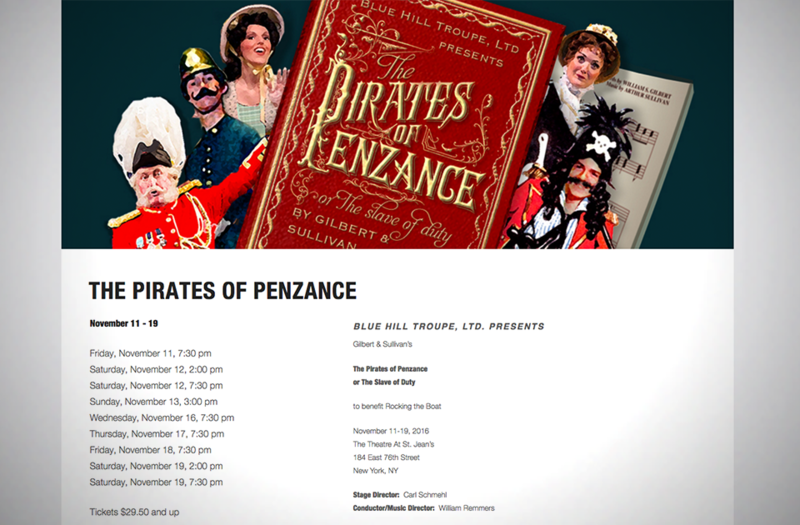 Blue Hill Troupe is an entirely volunteer-driven organization that produces two works of Gilbert & Sullivan each year to benefit a specific charity. Like most volunteer-run organizations, BHT had the challenge of managing a large body of volunteers to accomplish the difficult functions normally provided by full-time staff in a professional theatre – marketing, advertising sales, collecting dues, casting, rehearsal, production, and front of house operations. As they aged out of a decade-old site, they needed not just a new design but an organizational game changer. 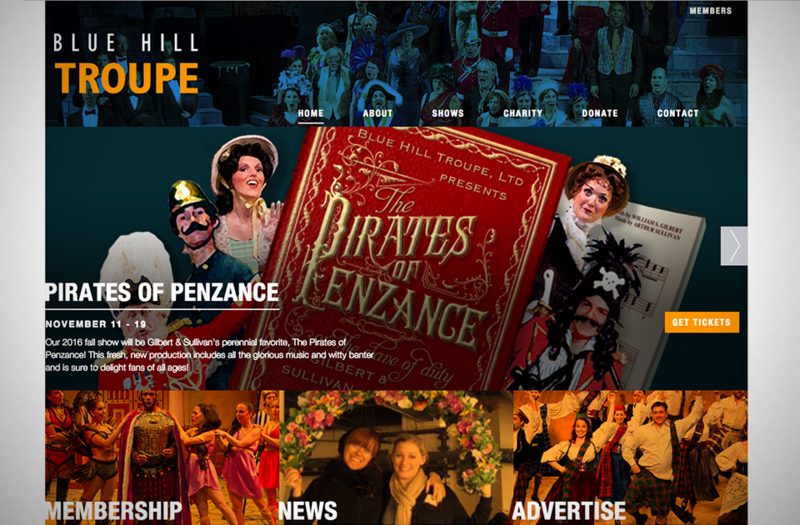 We built an online communications hub for Blue Hill Troupe – that’s also capable of marketing and selling tickets for their productions. 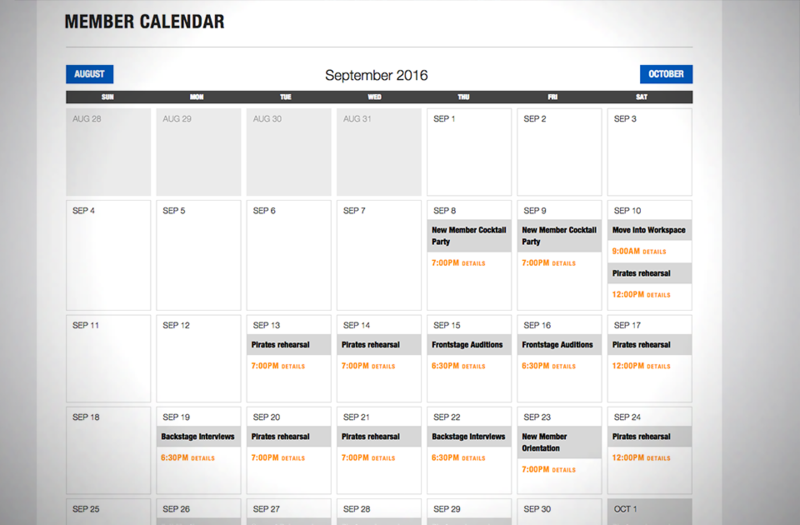 Leveraging their data in PatronManager, we built syncing functionality to keep user logins up to date with the most current member data (as well as our standard GroundPlan plugin to manage events and event instances for ticket sales without dual entry.) After logging in, members are able to access an entire portal of the latest troupe updates, alerts, meet ups, events, and forums so each committee can keep each other up to date and coordinate as they get closer to opening night. 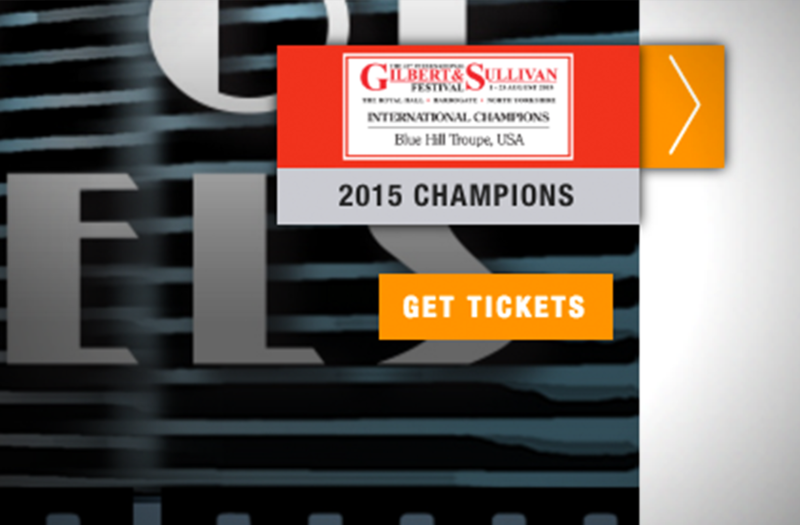 The final site saves an exponential amount of effort for the leaders of the organization to quickly coordinate an army of talented theatrical volunteers, and allows the membership to have a voice and share the responsibility of driving the organization.